(SPOT.ph) If you feel like nothing good was on the news today, Baskin Robbins and Purple Yam opened. There. Fixed. This week, another incident of needless brutality resulting in death made rounds and, of all the people who could get lung cancer, Senator Miriam Defensor-Santiago announced that she’s the lucky winner of a new and "exciting" chapter in life. That’s how you deal with problems. Unlike some other senator who gets a migraine because of the heat. 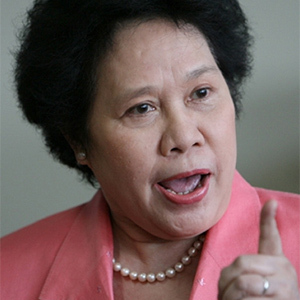 Some people think that this other senator belongs with the roaches and rats, but, as Senator Santiago hinted in her speech, that’s offensive to the roaches and rats. 1. "Anong klaseng hayop ang nagpanganak sa inyo? Imposible. Hindi kayo tao." -Aurelio Servando, to TAU GAMMA PHI, regarding the death of his son, CSB student Guillo Servando. This senseless violence needs to stop. 2. "Giving trouble to my colleagues at work is one definite cause of cancer, because I talk all the time when I should be keeping my mouth quiet." 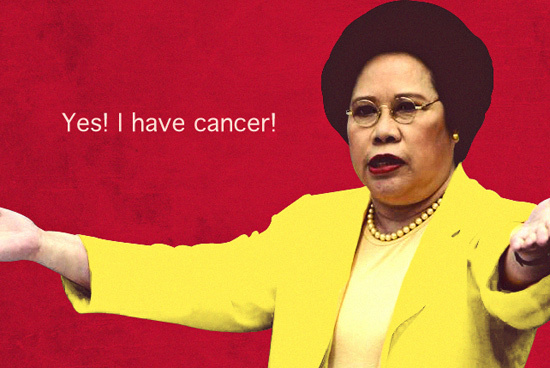 -Senator Miriam Defensor-Santiago, on her recently diagnosed Stage Four lung cancer. You should never keep quiet, Madam Senator. There are far too few public servants and lawmakers of your caliber. 3. "[N]a-convict po siya sa drugs (sic). Na-convict at naparusahan, at ang tanong ngayon dito, 'pag ginawa ba nating National Artist [si Nora Aunor] may mensahe ba akong maliwanag na sinasabi sa sambayanan?" -P-Noy, on the controversy surrounding Nora Aunor’s National Artist snub. Well...people voted for you. That kind of shows the kind of standards we have. You don’t have to set the bar so high, sir. 4. 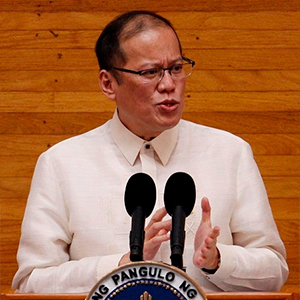 "I still have a vision and hope to bring more help to the Filipino people." 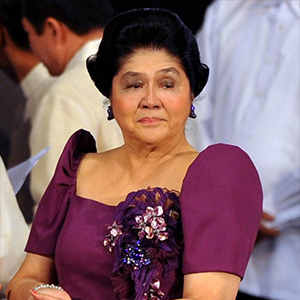 -Second District of Ilocos Norte Representative Imelda Marcos, on her 85th birthday. 5. "I can only say that the communists have stolen our flag. The flag of the poor is Christian. Poverty is at the center of the Gospel." 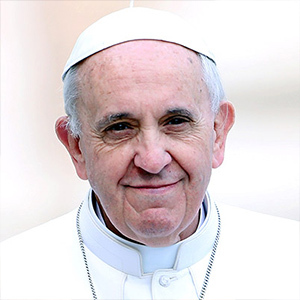 -Pope Francis, on...uh, communism? You might want to rephrase that, your Holiness. We might interpret that as, "We like keeping the people poor." 6. "It is obviously the greatest movie ever made." -Keira Knightley, on Love Actually. 7. "Life is short, enjoy it. You are so bless...God is good!" 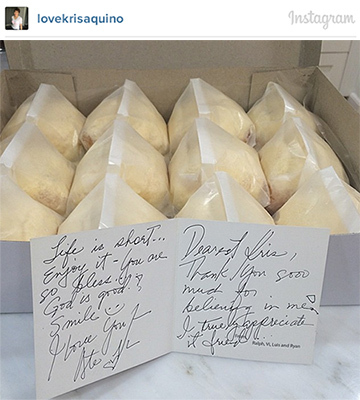 -the note that Batangas Governor Vilma Santos wrote, which prompted the Spelling Department of the Grammar Police to issue...erm, insults. She’s still truely bless. Sic. Also: Those ensaymadas look delicious. 8. "When you speak of unconstitutionality, it does not immediately equate to wrongdoing." 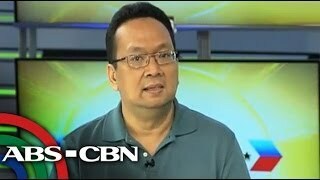 -Presidential Spokesperson Edwin Lacierda, on the call to impeach P-Noy. This should speed things up for Aspiring President Binay. 9. 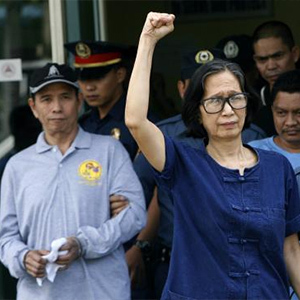 "Kahit na nakakulong ang dalawang senador, patuloy silang nagtatamasa ng kapangyarihan, kayamanan at high-powered na kuneksyon, na wala sa karaniwang detainee." 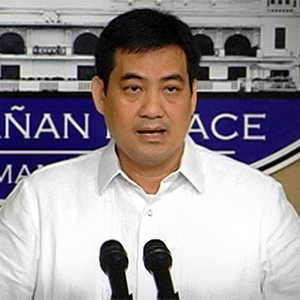 -CPP-NPA Leaders Benito and Wilma Tiamzon, on their fellow detainees Senators Bong Revilla and Jinggoy Estrada. How dare those communists make sense! 10. "There is no shortage in garlic supply. Traders are manipulating the price." 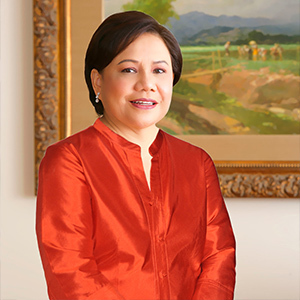 - Senator Cynthia Villar, on the alarmingly high price we have to pay for garlic recently. Or vampires. Ever thought of that?